Last week we raised over $15,000 for the work in Bellflower! 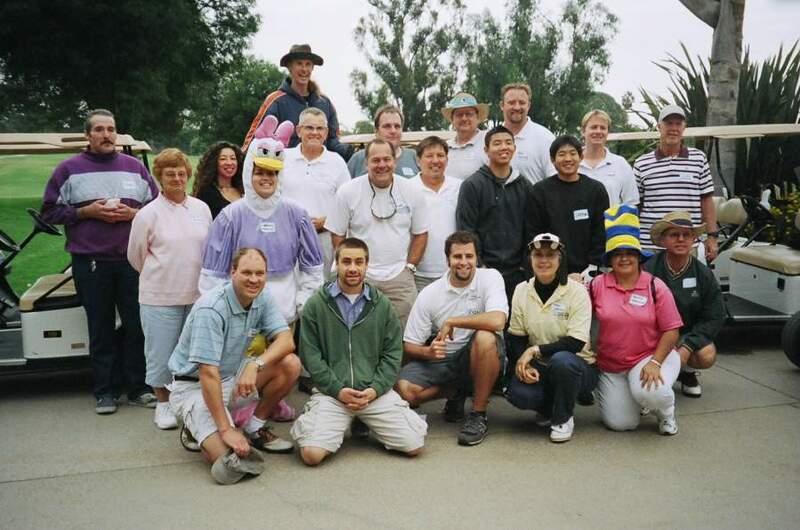 There were 9 golfers and a duck representing Kingdom Causes Bellflower. Even with a few first-time-golfers we had a blast. Thank you to all of those who participated by golfing or financially supporting the work!